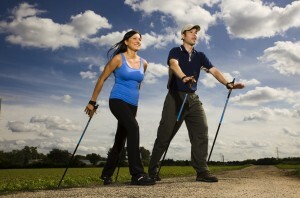 Building physical strength, endurance and coordination is vital in managing disability. We create adapted fitness programs so that individuals gain optimal physical abilities in order to resume many of their pre-injury activities. We also assist with physical readiness for their return to work following injury.